The official site of drum set performer, teacher, and clinician Evan Pollack. Here at Experience Drums, we are devoted to three core principles. break through mental, physical and spiritual barriers that prevent them from reaching their full potential. develop their unique voice on their instrument. realize that they can learn about the most important things in life through studying music. This site will also serve as the home of Evan Pollack’s journey as a musician and clinician. It’s the place where he can share with you what he’s learned over 27 years of playing and teaching. It’s also the place where you can find out what projects he’s working on and where he’s playing, be it a performance, master class, workshop, or drum clinic. 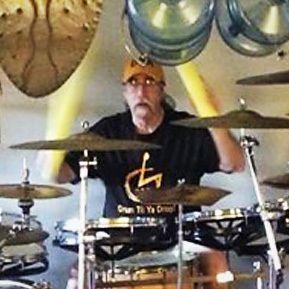 Meet Steve “Father Time” Katz, the Big Beat behind the Disabled Drummers Association. 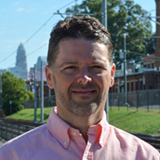 Join us for our exclusive interview with Kevin White, one of North Carolina’s busiest drum teachers and author of the popular Breaking It Down book series. Find out how Kevin brings out the best in the next generation of musicians through his teaching and writing! Tips on practicing! Opportunities to explore! Check out our latest newsletter and see what’s going on in our world…and yours. Exclusive Interview with Drum Teacher Mr. Dan Perriello! 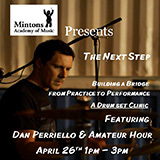 Experience Drums talked with Dan about his work and about his upcoming clinic, The Next Step—Building a Bridge From Practice to Performance. 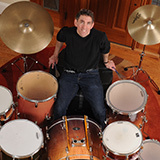 Listen in and find out why Dan is considered one of the top drumset teachers in Virginia.